Shooting Video is an introduction to videomaking that covers the whole process of video production from initial idea through to final product. 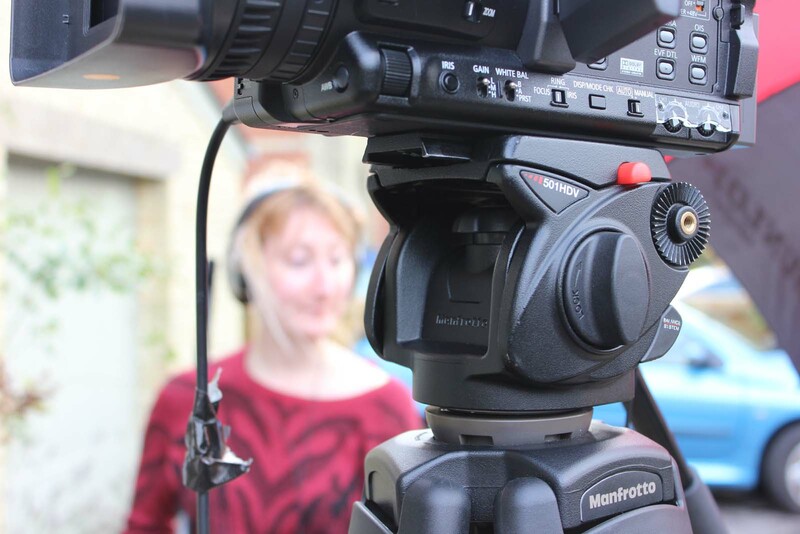 The course is designed for those wishing to take their first step into video production and runs over seven Tuesday evenings plus two weekend sessions. You will work in small groups producing short videos using professional digital video cameras and editing digitally with Adobe Premiere software. Who is Shooting Video aimed at? Shooting Video is our main digital video production course for the confident beginner. The course looks at the whole filmmaking process in a holistic way, rather than going into overcomplicated detail on specific topics! The learning is very hands-on and practical because learners make a narrative based digital video production during the course (i.e. a drama or documentary, which they will be able to share with their friends and family on YouTube). Your tutors will be very supportive and guide you through this technical and creative process, including idea development, shoot planning, camera technique, and editing. Shooting Video is a really good place to start on your first step on an amazing journey into the world of filmmaking. It will help you to understand the basics and decide where to go next. 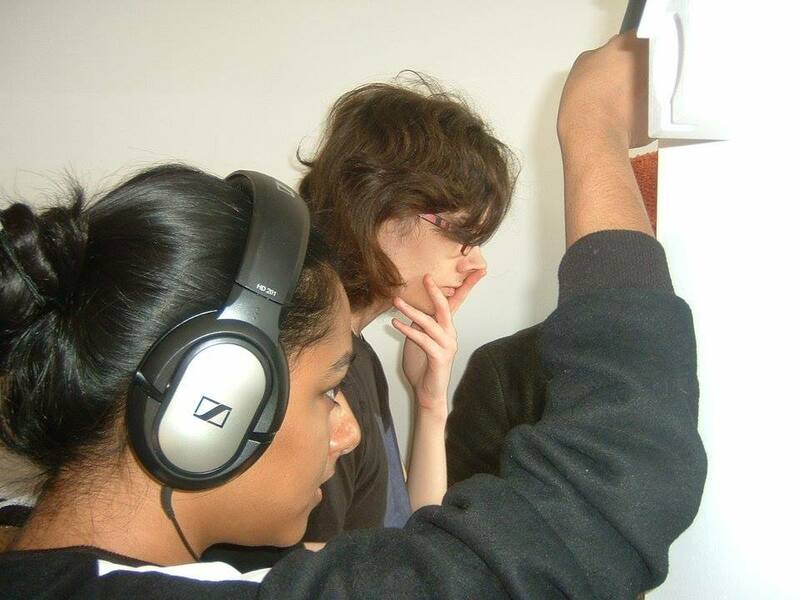 We also offer a shorter weekend taster course called Introduction to Digital Video. John Hunt is a professional photographer, filmmaker and educator. In video production he works as a director of photography, director, camera operator, and editor. As an educator, John has a degree in photography and film, a PGCE and has taught lens-based media at higher, further and secondary level as well as in the private sector. John embraced digital technology very early with the first Nikon and Canon digital cameras and is passionate about all forms of story-telling, from a single image to a feature film. Freelance filmmaker and editor for 12 years, Nicola Josse is specialised in arts, education and music video production. Recent commissions include BFI Academy, Modern Art Oxford, Arts at the Old Fire Station, Local Authority Education and the University of Oxford Museums & Collections. Screening of previous coursework and related films and videos, with analysis and discussion from the group. Introduction to shot types and how they are used in film. Introduction to video production and a first look at the video cameras. Students practice setting up and de-rigging cameras kit. Camera shot types, camera movements and compositional rules. Students film a storyboard and rotate roles in the production process. Introduction to storyboarding. Discuss, develop and choose ideas for their shoot. Edit demonstration of previous weeks practice shoot. The use of lighting to enhance video: lighting to create mood and atmosphere. Discussion of White Balance and colour temperature and its effect on video.The use of sound: looking at film clips and the various ways sound can enhance a video. Sound recording and microphone operation, how different microphones are used in different situations. Further development of production ideas. With full lighting kit complete a practice shoot based on a short script, to prepare people for the weekend shoot. Finalize preparation for the shoot. 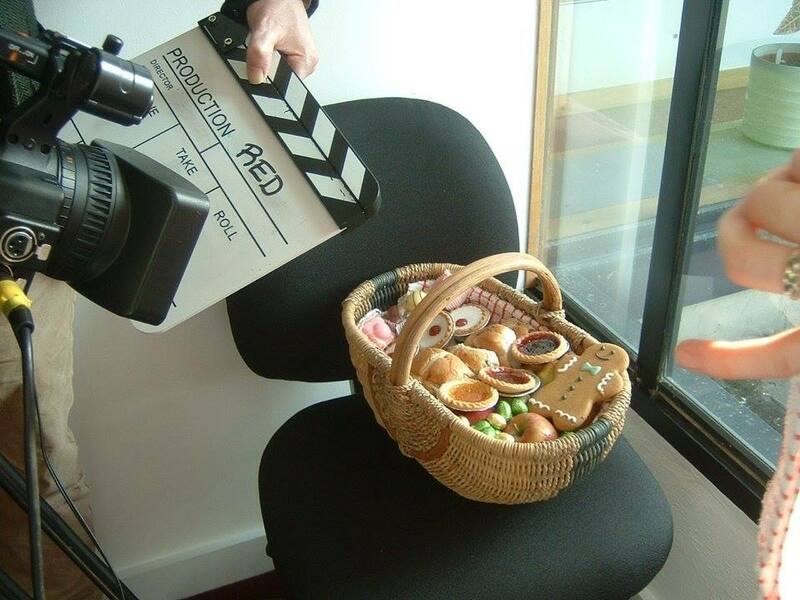 Students will need to meet with their production groups, outside of class time, in preparation for the shoot. During this week, both groups will go out on location to shoot their productions, one group on Saturday the other on Sunday. The shoot is not at Film Oxford; your particular shoot day, location and exact start time are arranged at the week 2 class. Keep both dates free until then. Each group has around 6 hours in which to shoot the video. Each member of the group rotates production roles, taking it in turns to direct, operate the camera, the lights and sound record, etc. Edit suite introduction and Viewing of rushes, logging. Beginning the first cut of the edit. Continuing edit. Completion of the rough cut of rushes, Fine cut editing and soundtrack make up, adding graphics for titling. Completion of finished video. Screening of finished video and critique. If time permits further discussion on progression on to other courses, possible career paths, how to get more experience, and how to make and show your own short films. Who can get Concessions on Shooting Video? Excellent hands-on approach. Jumping right in and actually making a film works very well. – J.L. Really enjoyed the course, feel much more confident with filmmaking. – E.H. Excellent pro equipment, better than expected. – J.N.P. This course exceeded all my expectations. – L.M. A fantastic experience. – C.M. Enjoyable course and it has inspired me to do more, thanks! – K.R. I really enjoyed the course and I feel it has opened my eyes to the complexities of filmmaking. – R.S. Carlos – A fantastic experience! Machindra – It is great there are courses like this, it gives a vital initial experience! Gurdip – I am happy to have had experience in all the filmmaking roles, which is just what I wanted! Beth – I thought our productions we made were great, it was amazing to go from just initial ideas on paper through to the finished film! Pilar – A fulfilling Experience – it has given me the confidence to keep going with my movie-making! Behind the scenes on “Shooting Video”, made by course participant John Neil Park. NB: Course content may change according to participants’ needs. At the end of the course, the film will be uploaded onto YouTube for you to view and share, participants can also copy to a USB drive if they bring one.